Get a full profile on the Xagent Mac virus, including the infection vectors and its impact, and use cleanup techniques to remove this malware from Mac OS X. The Xagent Mac malware demonstrates how rapidly cyber espionage is evolving. The original version of this stealth infection targeted devices running Windows, Linux, Android and iOS platforms. It’s not until February 2017 that researchers discovered its Mac edition. The hacker group behind it is believed to be high-profile. According to preliminary verdicts of IT experts who have looked into this issue, Xagent Mac is managed by state-sponsored criminals from Russia. Referred to as APT28 (alias Fancy Bear or Sofacy), the threat actors allegedly have close ties to GRU, Russia’s Main Intelligence Agency. 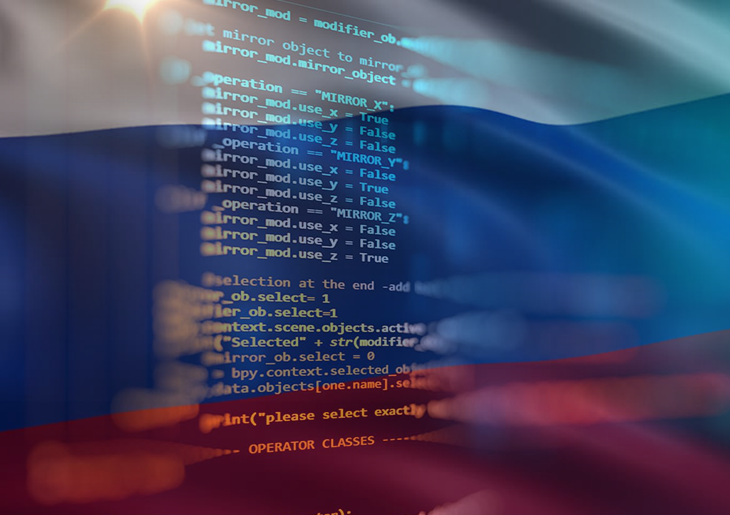 This particular group gained notoriety for compromising the German parliament (Bundestag) and attacking U.S. Democratic National Committee last year. As it has been mentioned, the top-notch offensive operations of APT28 have recently moved into the Mac OS X realm. Xagent exhibits backdoor properties. It arrives at Mac machines through the use of a sophisticated downloader known as Komplex. When inside, it establishes connection with its Command and Control server to download additional modules behind the scenes. The URLs being reached during this process are camouflaged as domains affiliated with Apple – this is probably an anti-detection trick to circumvent site blacklisting mechanisms. The Xagent components downloaded from the malicious C2furtively identify the target machine’s software and hardware configuration. In particular, the infection harvests information on running processes in order to determine what apps the victim uses and which parts of the system can be exploited as the breach proceeds. That’s only part of the contamination aftermath, though. The backdoor also makes snapshots of the desktop and steals passwords for online-accessible accounts. To add insult to injury, it also finds iPhone backups that are kept on the plagued computer. The entirety of collected data is then exfiltrated to the C&C server. The blatant information mining operation deployed by Xagent Mac malware is a serious threat to a victim’s identity. Given that the infection is presumably associated with the Kremlin’s intelligence forces, the most likely targets are defense contractors and governments. Data theft, obviously, is a particularly sensitive issue for these organizations. Fortunately, there are Mac security suites capable of detecting and eradicating Xagent. Keep reading this article to learn all the applicable troubleshooting methods. When confronted with malicious code like the Xagent virus tech support scam on Mac, you can neutralize its toxic impact by leveraging a specially crafted system utility. The Freshmac application (read review) is a perfect match for this purpose as it delivers essential security features along with must-have modules for Mac optimization. This tool cleans unneeded applications and persistent malware in one click. It also protects your privacy by eliminating tracking cookies, frees up disk space, and manages startup apps to decrease boot time. On top of that, it boasts 24/7 tech support. The following steps will walk you through automatic removal of the Xagent Mac virus infection. 4. Check whether the Xagent Mac virus has been fixed. If the lock screen is still there, go to the Uninstaller option on Freshmac GUI. Locate an entry that appears suspicious, select it and click Fix Safely button to force-uninstall the unwanted application. 5. Go to Temp and Startup Apps panes on the interface and have all redundant or suspicious items eliminated as well. The Xagent Mac virus fraud shouldn’t be causing any further trouble.